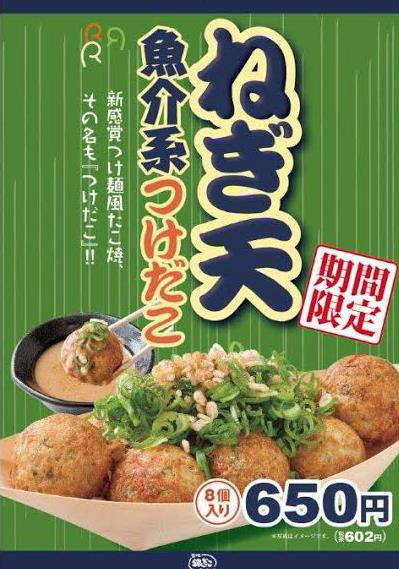 Gindaco is a well-known Takoyaki shop that has locations all over Japan. Our shop is located only 2 minutes away from Ueno Station. You can take your food outside or use our eating space on 1st and 2nd floors. 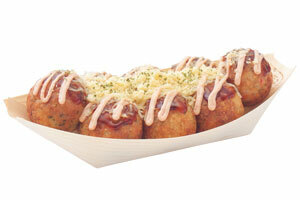 Our top sellers are “Zettai Umai Takoyaki” (Absolutely Tasty Takoyaki). We use carefully selected octopus from all over the world that we process and boil in our own factory. Our takoyaki is crispy on the outside, creamy inside, and has a piece of octopus with springy palatability in the middle. 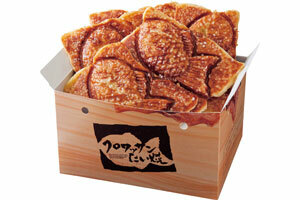 We also have sweet “Croissant Taiyaki,” (fish shaped croissant with red bean paste inside) which has become very popular nowadays. Please come and stop by for lunch or snack. 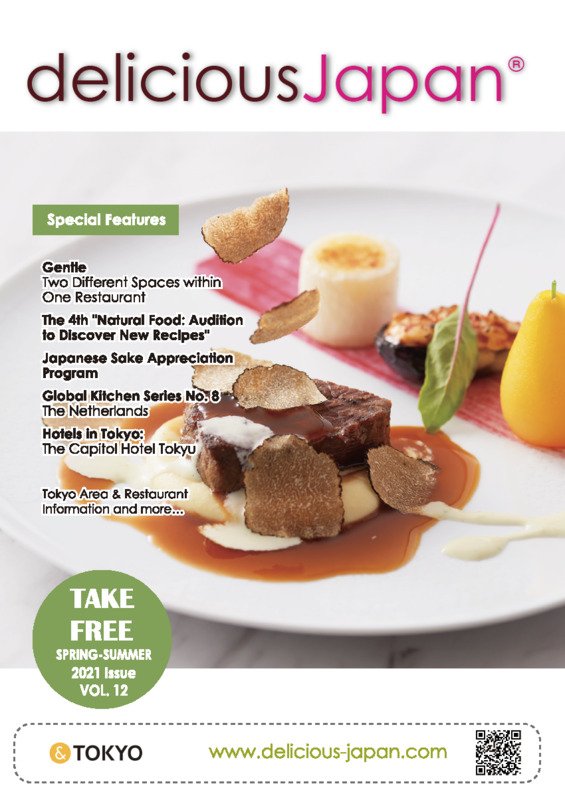 Gindaco starts new menu, limited! 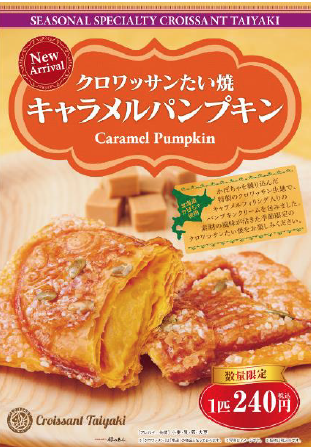 The new flavor is "Negi-Ten", which is topping flavored with onion (negi) and tempura crust (ten) .